Erik Piazza practices in the area of real estate and business. He represents a variety of commercial, residential, and mixed use developers. His practice is primarily focused on real estate matters, including commercial and residential developments, commercial leases, banking/financing, planning and zoning, condominium regimes and other commercial transactions. 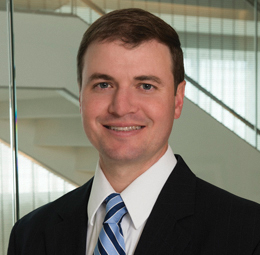 Erik currently serves as a member of the firm's Operations Committee.